At Alfea, the ongoing battle between the Trix and the Alfea fairies escalates in intensity. 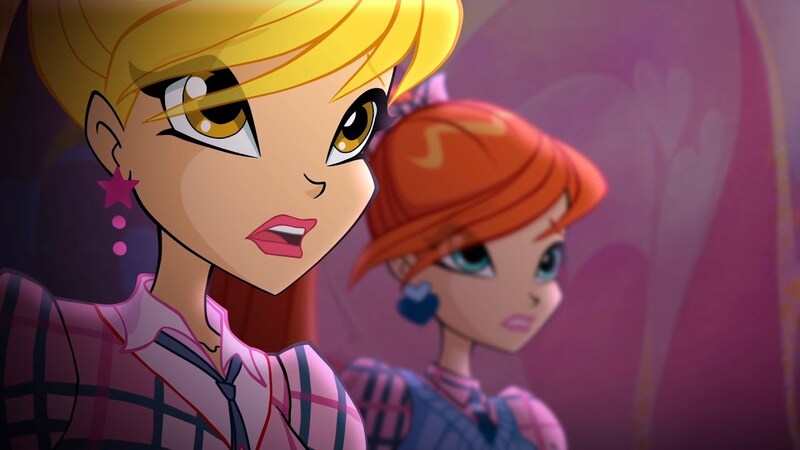 Meanwhile, the Winx use their Stones of Memories to reverse time and visit a historical Alfea. 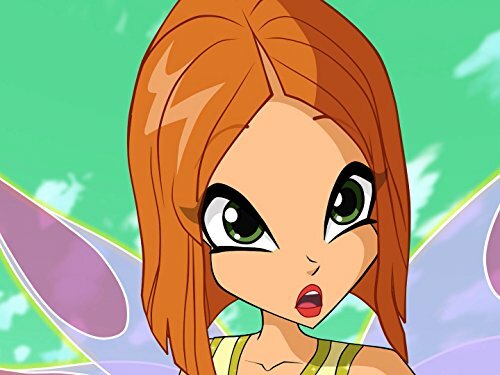 The Winx encounter Mavilla and a young Faragonda, who are able to assist them in their search for the Golden Butterfly.